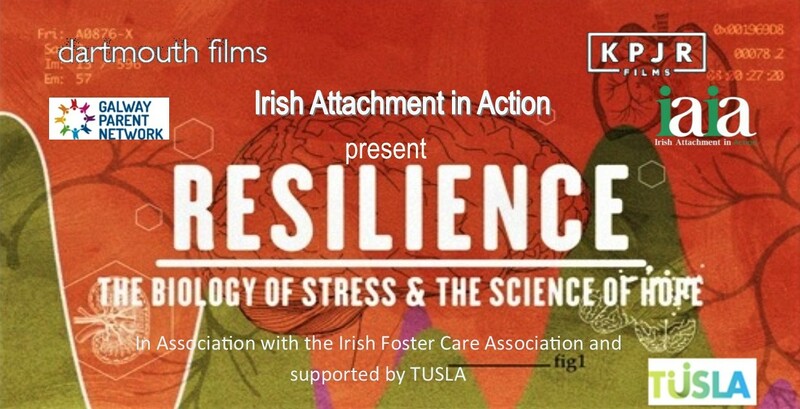 Irish Attachment in Action are holding a free public screening of the Resilience Documentary ‘The Biology of Stress and the Science of Hope’ with an ‘Expert Q and A Panel’. Everyone is welcome to come join this important conversation. The event is free but admission by ticket only.